So much to do. So much to learn. So many people to meet and greet! 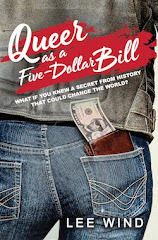 So come by the pool, look for the Gay Pride Rainbow Flag, and join in the conversation about the who, how, what, where, and why of including GLBTQ characters and themes in childrens and YA books. Because the answer to "when" is NOW! 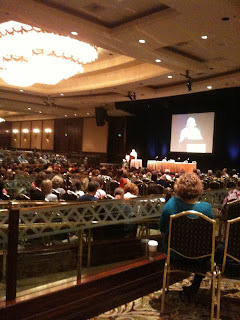 Remember to check out our Official SCBWI Conference Blog for all the blog updates throughout the day! 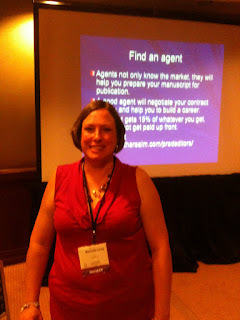 New #scbwi09 visitors, if you'd like to follow me on Twitter, I'm here! Click to see the SCBWI Team Blog Parade of Words Video, here! 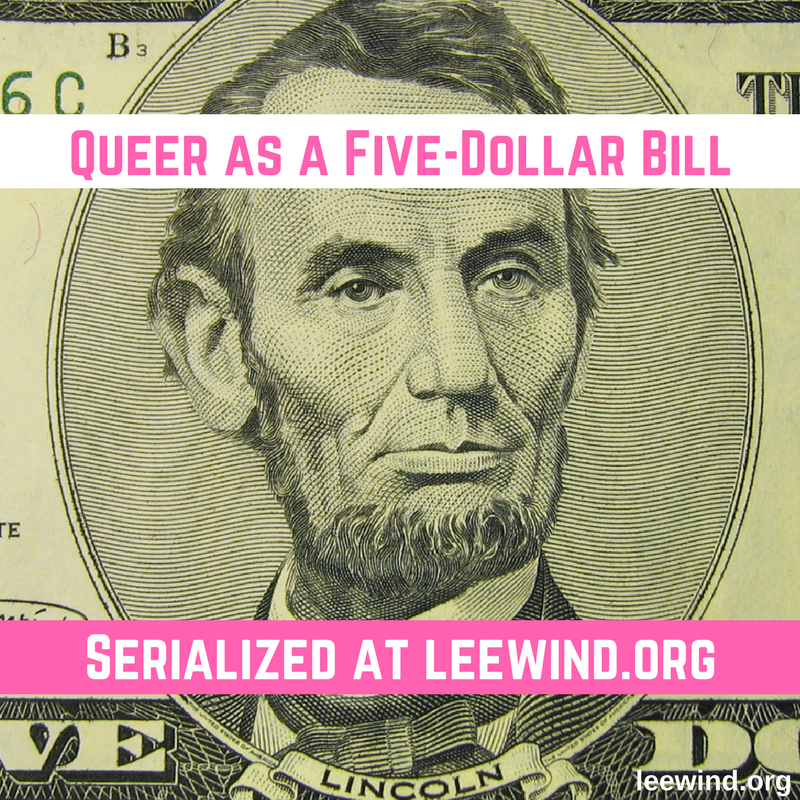 Check out the amazing Paula Yoo's blog post at the official blog site on the GLBTQ By The Pool Lunch - 40 attendees showed! And try to wrap YOUR mouth around the NaPiBoWriWee Reunion, Like Paula Yoo and her writing daredevils! 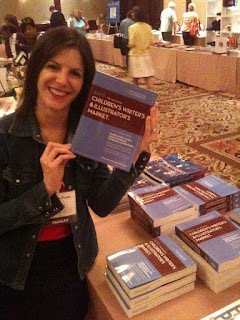 Children's Writer's and Illustrator's Market! The GLBTQ Chat, overflowing the poolside cabana! Melinda Long at her session on Starting and Stopping! 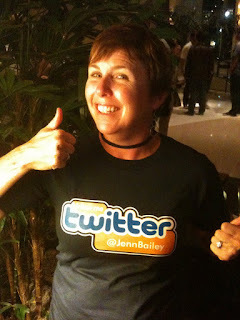 Jenn Bailey knows how to self-promote!